We all wanted a new Jurassic Park movie after the original but it wouldn’t be until four years later that we got The Lost World which ended up being a whole lot different than what we expected the sequel to be. 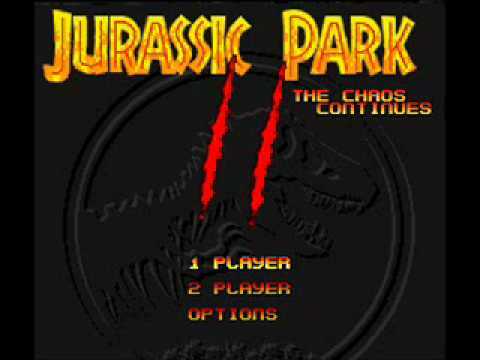 Luckily we did get the version we wanted to expected with Jurassic Park part 2 // : The Chaos Continues on the SNES released a year after the original movie. The story text doesn’t really give us much info besides that we’re playing as Alan Grant and that he’s returning to the island for some odd reason. I would’ve never guessed it was Dr. Grant that you played as since he’s built like Rambo, has black hair and doesn’t even wear his trademarked hat! 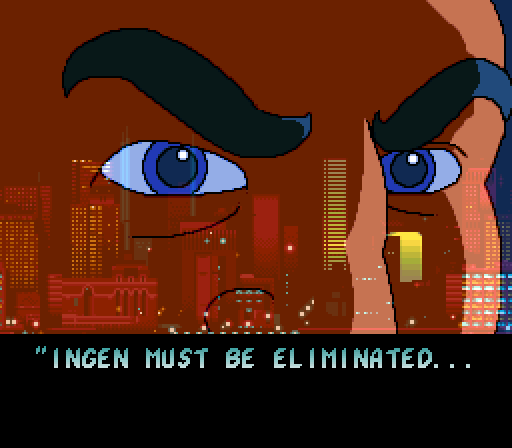 Luckily we’re treated with a voice acted cutscene where we see that Biosyn is still up to no good and INgen wants to protect the island.. The story is kind of weak and doesn’t make a lot of sense but it’s fairly close to what I expected the sequel to be as a 7 year old so I can’t complain. The game is divided in missions that kind of carry the story along. 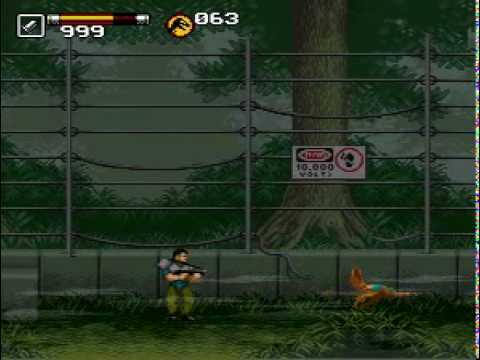 You can get penalized for killing innocent dinosaurs but you can shoot any of the Biosyn soldiers without remorse until you save the island I guess, you even get to kill a few more mercenaries before the end credits who dared escape the island in peace. The Chaos Continues game also got a port on the Game Boy, sadly they eliminated the awesome clawed // for a more generic 2. Good thing Jurassic Park 3 /// continued the trend of the clawed sequel marks. The Game Boy game is even more barebones when it comes to story but at least here we know you play as Grant. 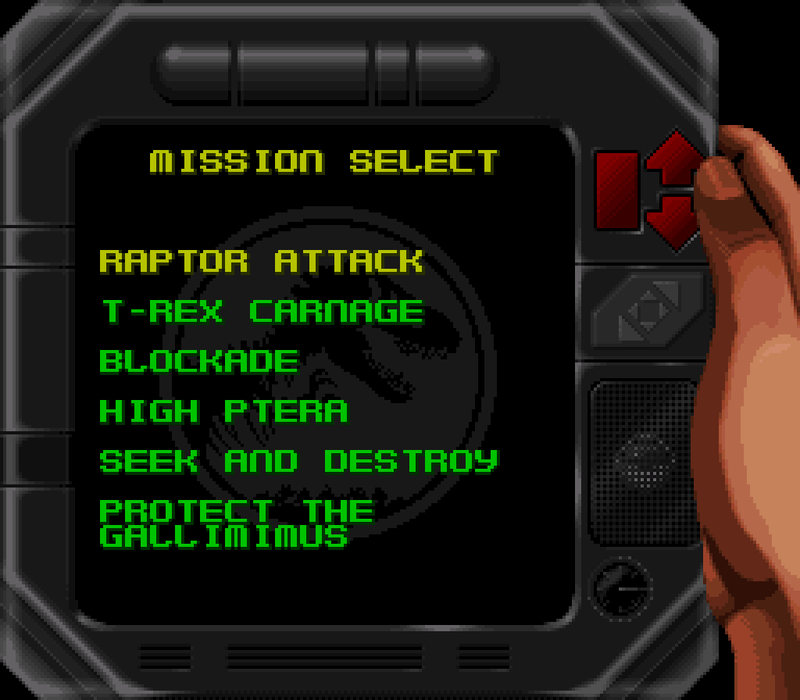 There are no soldiers and all in all it feels more like a game based on the first film, even the ending it just mentions that you’ve survived Jurassic Park…but so have the dinosaurs. 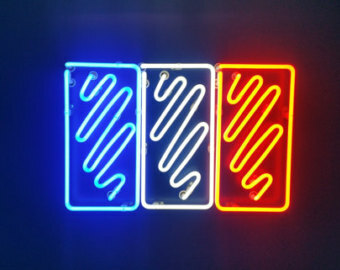 You can also check out the “movie” below. 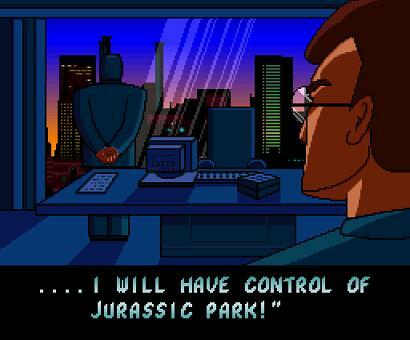 I still wish we had gotten a sequel that was more like what this game was based off but of course with umm…more content that made more sense since even Jurassic Park The Game doesn’t really work very well in that regard. But at least we got the cool title screen. 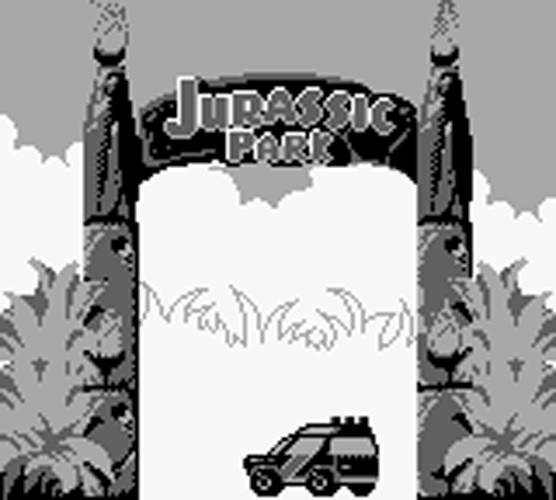 I think it’s what caused me not to like The Lost World Jurassic Park’s logo for so long; I had already been spoiled.